Lyrical is a blend of ballet and jazz and is more expressive in nature. Students learn strength, flexibility, grace, technique and alignment necessary for leaps, turns and kicks. 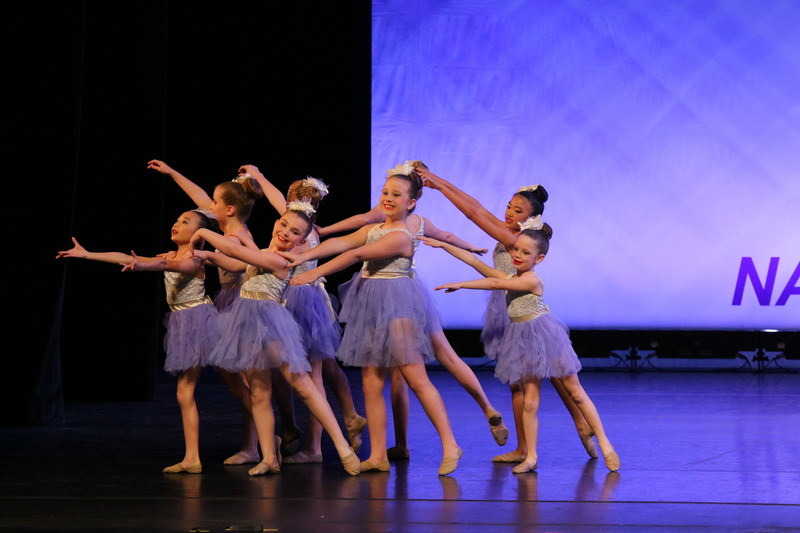 Lyrical class helps students learn emotion and fluid movement.